Pre season starts with a bang! Goalscorers; Omar, Samuel, Kelvin, Shak. Massive thanks to our opponents, providing us with a great game in preparation towards several exciting games coming up. 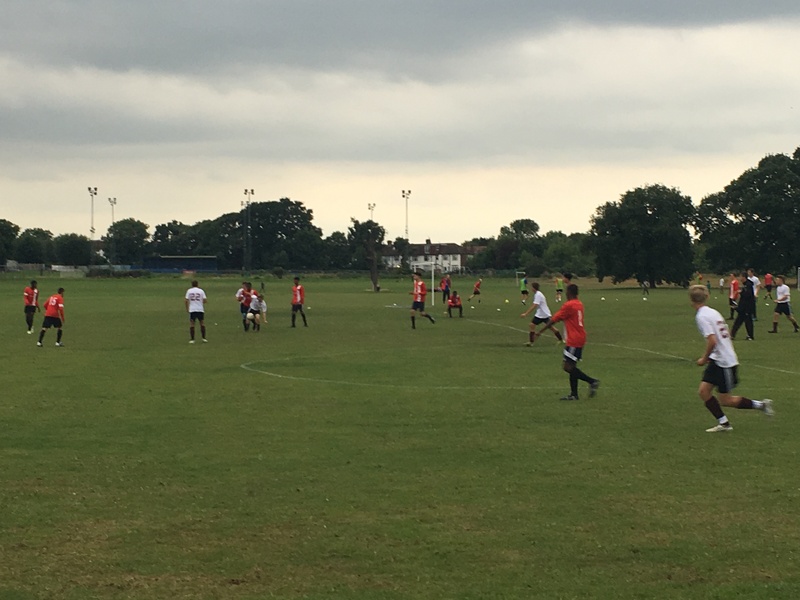 Over the last few days we have been hosting sides on tour in the UK and from Ohia, America – these games gave our boys a great experience of playing against youth of a similar age but from a different country which they don’t always get the opportunity to do so. Bringing different nations together through football!